Taking art classes is a hugely rewarding and satisfying experience. Developing your skills as an artist offers a deep sense of personal achievement and can lead to fulfilling artistic career opportunities. However, art also has many secondary benefits that are not necessarily very obvious. These benefits can improve your life in a significant way and further demonstrate the value of art in society. Modern society involves so many distractions – television, advertising, cell phones, video games, and other demands on our time and attention. People are continually multi-tasking and spreading their attention dangerously thin. These factors are so pervasive that many children are now developing attention deficit disorder and associated behavioral problems. Art can help with this. Creating a work of art is a time intensive process which requires a huge amount of focus and concentration. The necessary level of concentration is intense. Learning to concentrate in this way is an important skill that is disappearing in the modern world. Practicing and refining this skill is a valuable technique that can be applied to all other areas of life where focus is required. Art is all about self-expression. Displaying art works in public exposes the artist to scrutiny and judgment. Artists are often called upon to explain their artworks or to defend themselves from criticism. This is a very personal process in which the artist is effectively on display themselves. 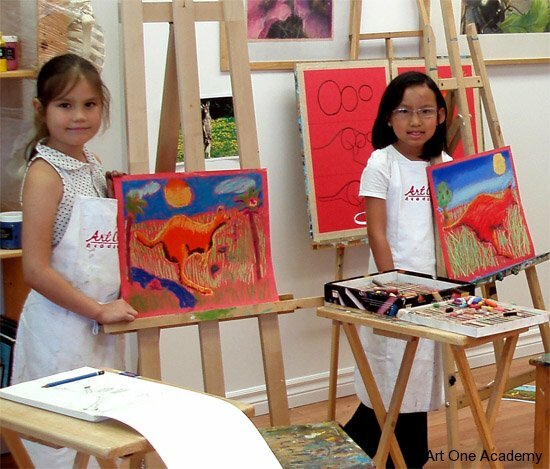 By going through this process the artist’s confidence, communication skills and expression are developed and improved. These skills can then be used in other areas of life which aren’t necessarily related to art. The art community is a great social scene at a range of levels. From local gallery events to international exhibitions, attending public art events is a wonderful way to meet new people who share a common interest. Art presents a great opportunity to get involved in the local community and to make new friends. Artistic expression has been a constant element throughout human history. Since the first cave paintings, artistic styles have been evolving and developing with the human race. In some cases artworks give us the clearest understanding of what life was like at various points in history. Also, one of the most interesting aspects of international travel is to visit local art galleries and to view the styles used by locals in that area. This can lead to a greater understanding of different cultures and geographical conditions. 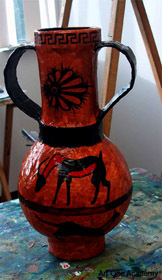 A basic understanding of artistic styles and mediums will increase your enjoyment and appreciation of these experiences. Attending an art school, such as Art One Academy, will give you a solid foundation as an artist and increase your chances of success as a professional artist. 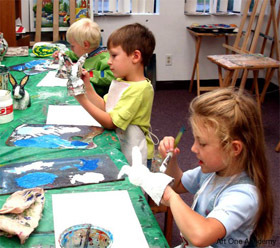 However, the benefits of art classes are much more wide-reaching than the obvious artistic skills. The skills that people develop as an artist will assist them in many different aspects of their life.